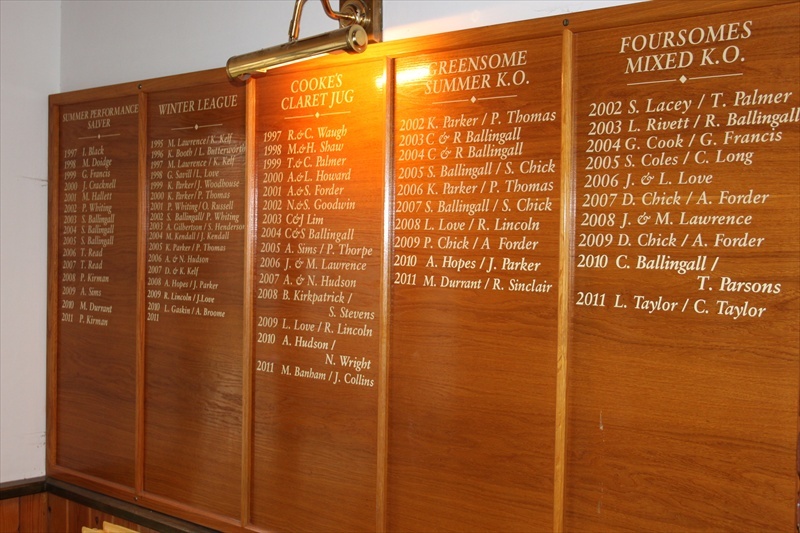 We have manufactured traditional and modern Honours Boards for clubs, organisations and schools. If you have existing boards we are able to add names and dates to match the existing typeface and colour. 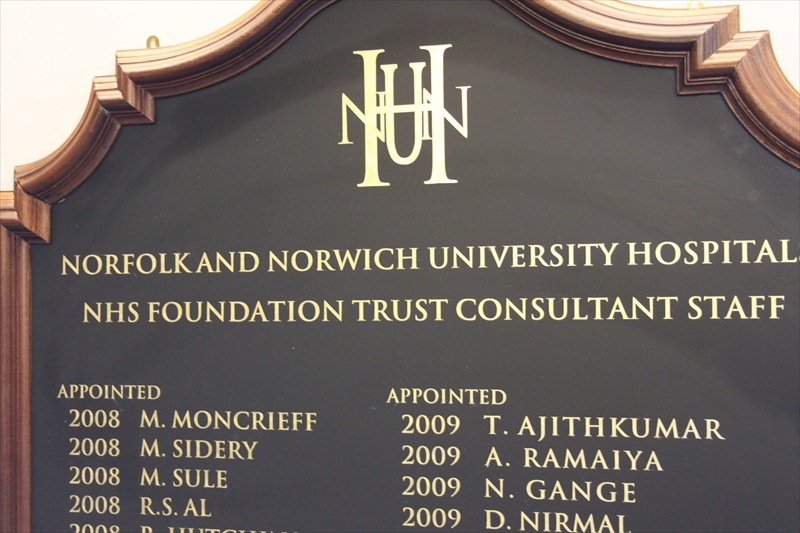 We have designed and manufactured honours boards for many Norfolk and Norwich Schools, Golf Club Honours boards and Sport clubs honours boards. The boards can be manufactured using Perspex, acrylic, metal, hardwood, plywood or MDF. The text can be hand signwritten, gold leaf vinyl letters or coloured self adhesive vinyl lettering. 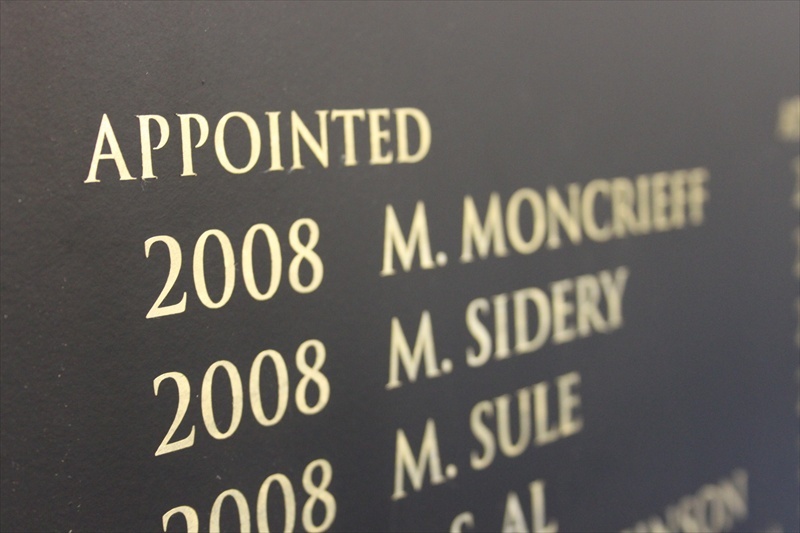 If you require modern styled honours boards or traditional honours boards we can design to your specifications and sizes.